@ Rs 150 per Sq.ft. 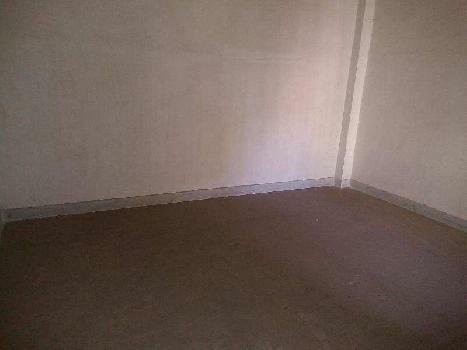 3 BHK Residential Flat Is Available For Rent In Bandra East, Mumbai.. 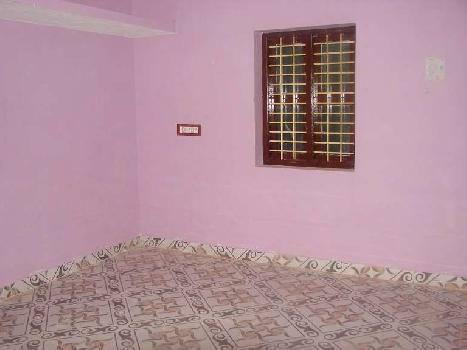 This Flat Is Semi Furnished & Well Maintain..
Age Of Property Is 10-15 Years.. 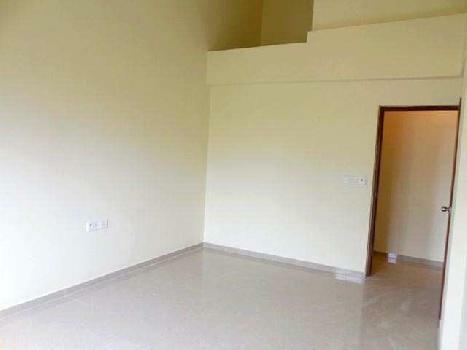 This Flat Is on Ground Floor.. 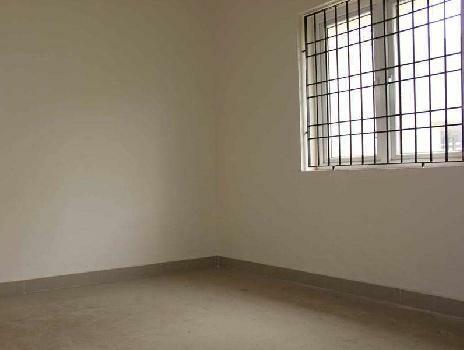 Asking Rent Is 1.50 Lac..